Our Community Services Program, which is funded primarily by the Community Services Block Grant, offers a wide array of programs to help those in need. From emergency utility assistance, energy assistance, food systems, life skills training classes, transition services for the homeless, and a whole lot more, we want to visit with you so that we can help you find your path to self-sufficiency! Please click here for the Energy Assistance Application. 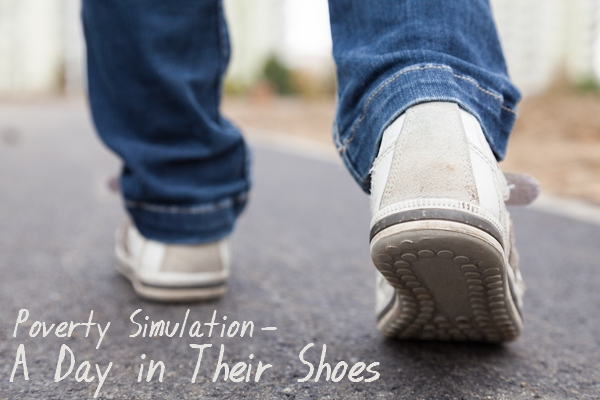 Poverty Simulations offered to community groups. Please let us know if you would like to schedule one in your community. Community Services Block Grant Makes Things Happen! Community Services Block Grant (CSBG) is unique in its design. It serves as a funding stream to fuel the vehicle that improves condition in communities and delivers direct services to people struggling to achieve self-sufficiency. 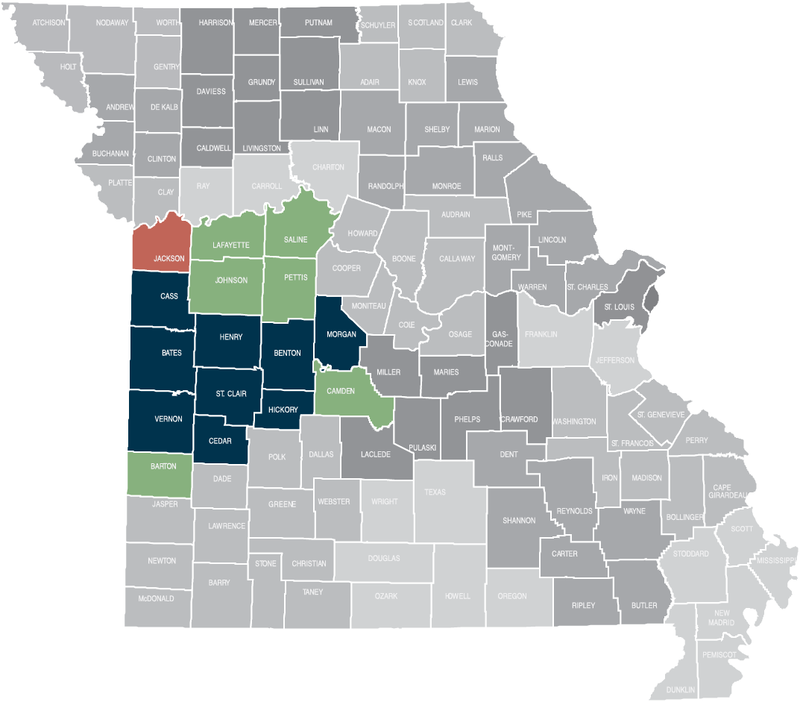 The vehicle is Missouri’s 19 Community Action Agencies (CAAs), each governed by a local board of directors, including community leaders and low-income individuals. Using CSBG funding as their core, agencies then leverage other public and private resources to weave a network of support for families and communities. In Missouri, the Federal Community Services Block Grant is administered by the Family Support Division in the Department of Social Services. 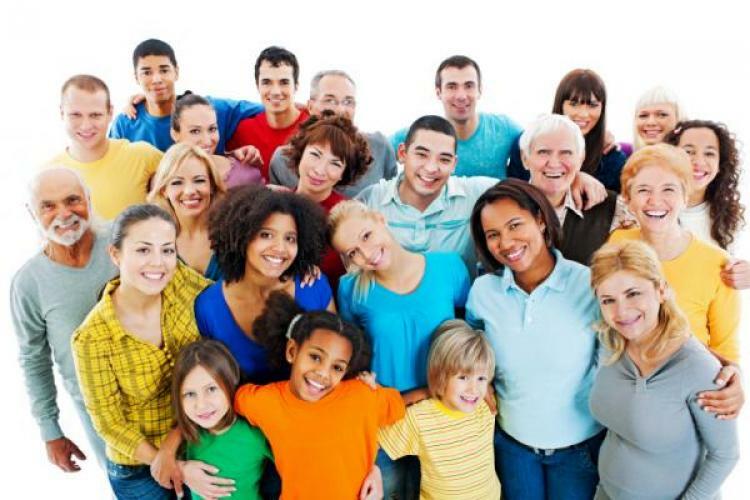 People are poor for a variety of reasons that vary from community to community and family to family. That’s why CSBG funding is flexibly designed to enable communities to create the types of programs that work best among their neighbors. Through CAA Outreach Centers in every county, clients are linked with services that address many of these issues that lead to self-sufficiency: employment, education, housing, emergencies, nutrition and income management. For more information on any of the projects listed above, please contact West Central Community Services Unit at 660-476-2185.